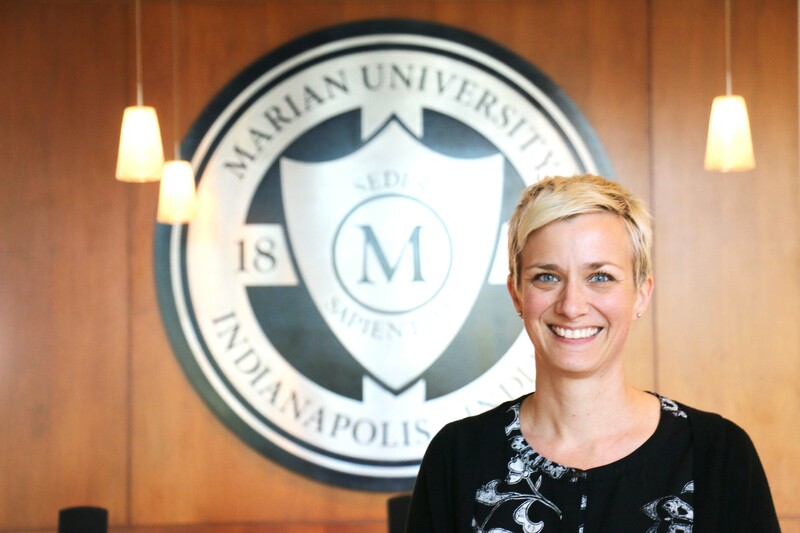 This guide focuses on common topics in business research and majors in the Byrum School of Business by providing links to information resources that are available to the Marian University community. All of the databases mentioned in this guide are available for use off campus. If you have questions, would like to schedule a research help meeting, or need assistance formulating search strategies or accessing resources, please contact the subject librarian.